[DOWNLOAD] Xperia Z3 Gets The Android N Dev Preview! Home/Android/[DOWNLOAD] Xperia Z3 Gets The Android N Dev Preview! Here is a news that fits the definition of being a surprise perfectly. Unexpected and pleasant. 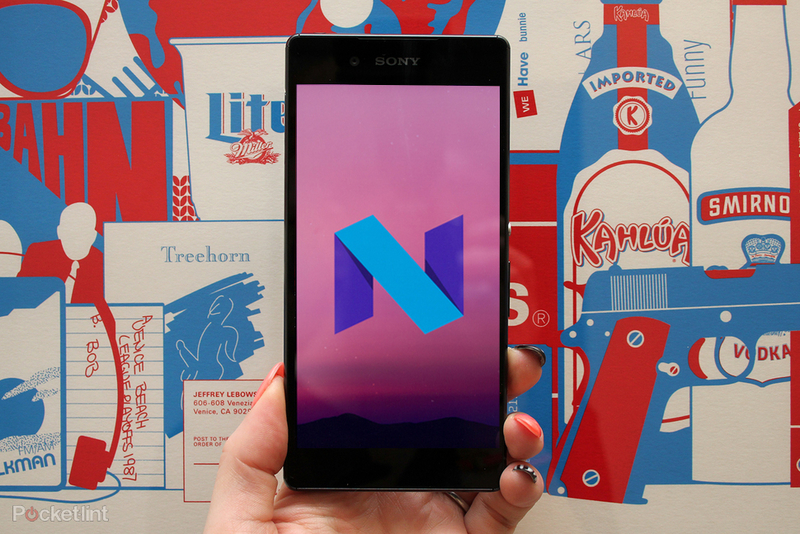 Sony, working alongside Google, is bringing the Android N Developer Preview to its Xperia Z3. Which is very shocking as the Dev Preview builds were said to be for Nexus phones to try out the beta versions before releasing the final edition. Once you flash the new firmware for your device, Sony will deliver all future milestone updates to the Android N Beta to you as they are released. Sony has been working hard to show that it is the most developer friendly OEM around and this is yet another step leap in the right direction. It is strange that Sony has ignored its more recent Xperia Z5 though you aren’t going to see any Z3 owners complaining. Apart from Google’s own line of Nexus, Pixel and Android One Devices (Nexus 6, Nexus 9, Nexus 5X, Nexus 6P, Nexus Player, Pixel C, General Mobile 4G), the Xperia Z3 is the only device to boast access to the developer preview, netting those lucky owners heavy bragging rights. The caveat is that the developer preview will only be available to certain variants of the Xperia Z3. The lucky variants are D6603 and D6653. Owners of those particular variants, if they are interested in trying out what’s shaping up to be the most feature rich Android release ever, should head over to Sony’s site. You’ll be greeted with further details regarding the program and download links, accompanied by instructions for flashing the developer preview onto your phone. This does sounds good to see Google providing Android N Dev Preview builds to other devices and seems that very soon other smartphones would also receive them! 😀 Comment down below if you are a Xperia Z3 and just using the Android N preview! We would be excited to know for sure. Oppo Foldable Tablet Prototype – The future of Displays? Order a Vernee Thor for Only 50$! Freedom251 made a HISTORY: 6Lakhs(600k) visitors per Second! Google Launches Spaces: A Brand New Social Media Service! 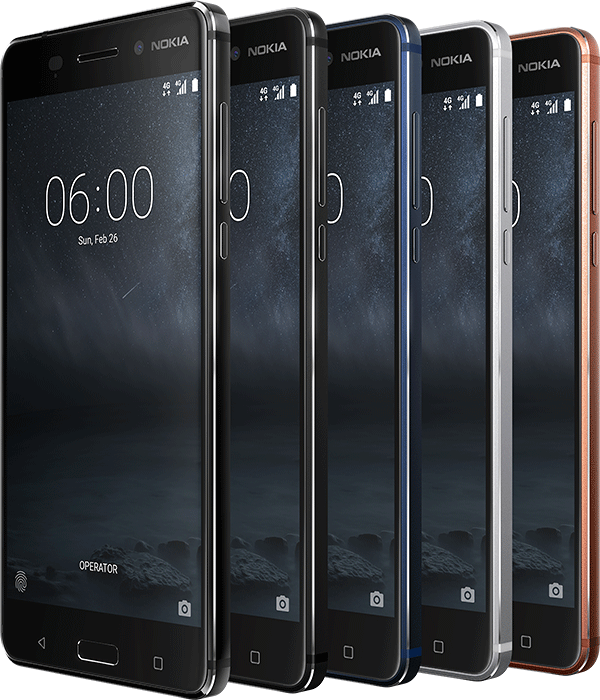 Nokia 5, Nokia 3 and Nokia 6 launched today: Here’s all you need to know!